BH Cosmetics came up with 4 new Colour Lock Matte Lipstick shades for this Fall. As I already own 7 of their old shades and I absolutely adore each one of them, I decided to buy two from the new lipstick collection. But here’s the downside of making decisions based on back-of-the-hand-swatches… They perform differently on the place they’re actually intended to be worn. I’ve spoken about this in my post on MAC’s Toledo Collection Swatches. Honesty: Was a bit of a disaster. It anyway came melted and broken, which was refunded for by BH Cosmetics after I sent them an email with images. It’s highly pigmented, but was too, too pale for my lips. This lipstick is not meant for medium to deep skin tones. It’s good to mix with a dark shade I guess. 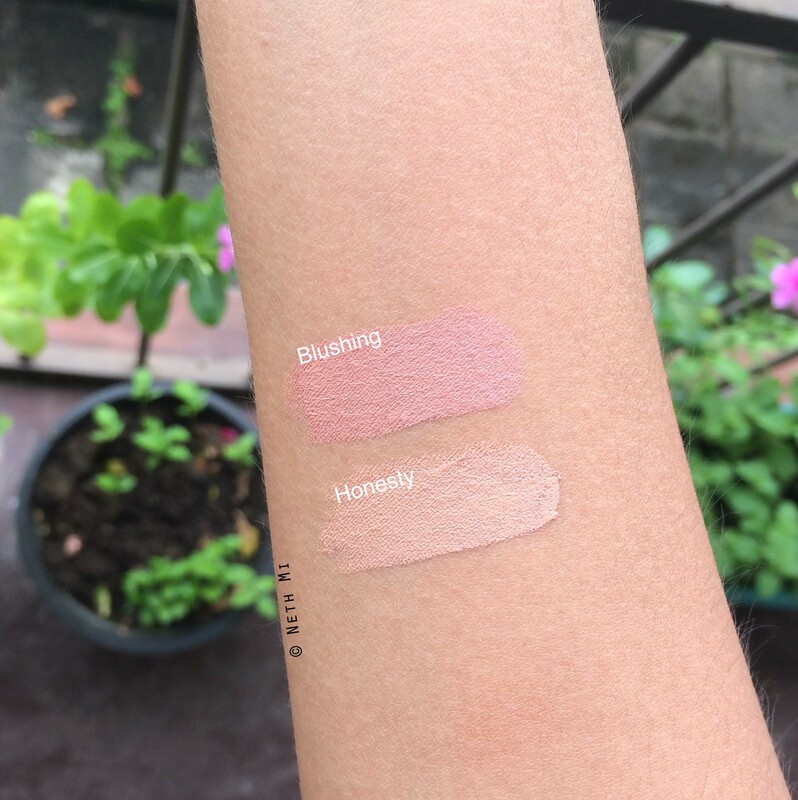 Blushing: Is still pale, but slightly more wearable as it had more pink in it than white. I believe this suits only fair to medium skin tones. Both Lipsticks have: Good pigmentation, excellent wear-time (7-8 hours before fading) and are super creamy. Hope this review helped you… You can check my review on 7 more Colour Lock Matte Lipstick shades right here. 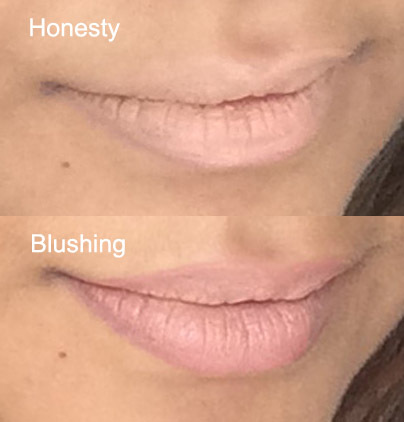 Honesty seems lovely to pair with smokey eyes!